This is the next logical step in order to apply for your visa. Each case however is different. The applicable legislation has set out different requirements and documents needed to qualify. Add that together with applicants that each have their own unique circumstances and the combination can be complicated. After all each person has their own unique history and approach to life. Move Up is the middle man to help navigate applicants to meet the expectations and requirements determined by the British government. When it comes to listing the required documents, this is where our team of friendly consultants (with industry specific expertise) comes in. Addressing the documents needed for a successful visa case is inclusive of our representation. This means that Move Up offers representation in visa applications. 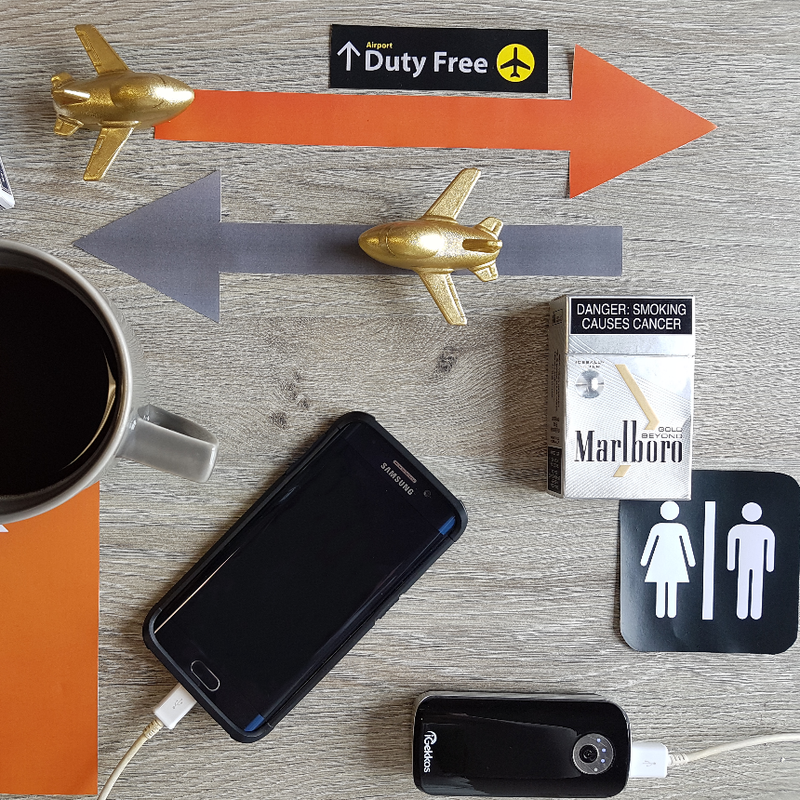 Our purpose is to help South Africans present successful visa cases (first time round). Move Up has taken the British governments immigration and nationality legislation and have recreated a user-friendly (and South African specific) case breakdown. Move Up’s experience and expertise has lead us to create our own documentation checklists, templates and questionnaires. The purpose of our industry specific documentation checklist is to save the applicant from needing to research, study and understand the legislation. NOT LOOKING TO PAY FOR EXPERT HELP? The Entry Clearance Official (ECO) is the decision maker acting on behalf of the department of UK Visas and Immigration, in our case they are located in Pretoria. The ECO’s have to make a decision based on the balance of probabilities from the paper work that applicants supply them. This means they have to make a decision based on the information you provide. If however you are looking for answers, you have the time (and want to save costs), then it would be in your best interest to research and interpret the British governments expectations (listed on their gov.uk site). 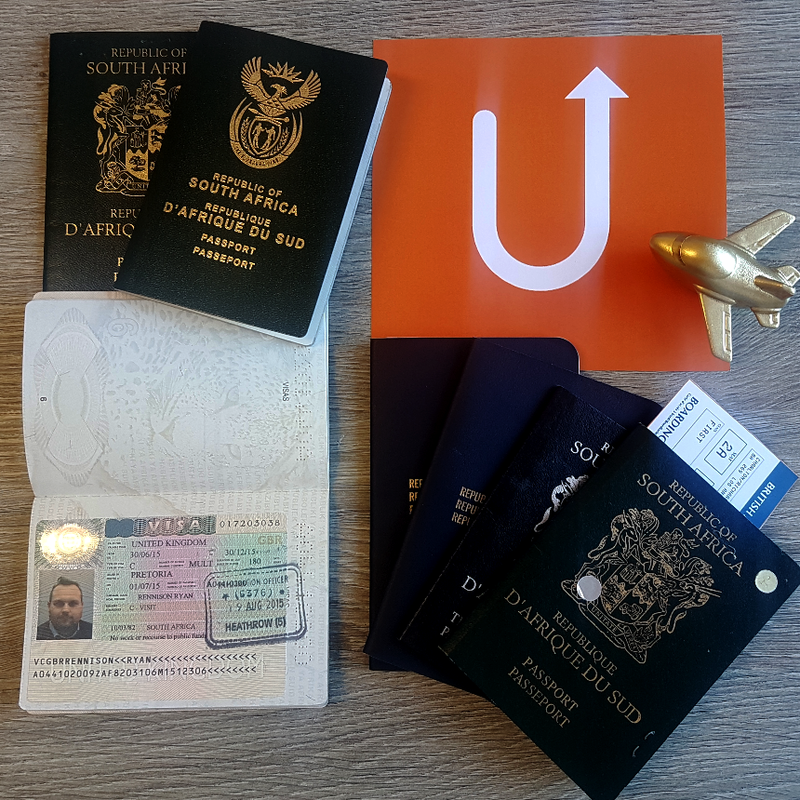 With the above in mind, one can conclude that Move Up sells expert insight in terms of what the Pretoria team of Entry Clearance Officials recognize and prefer to see, in order to meet the UKVI immigration legislation requirements. CAN I TRUST MOVE UP? Move Up responses are quick. We strive to maintain a 6 working hour response time. Our site has been confirmed by Thawte (we have httpS status) – this ensures that we have been attested that we truly exist. We have proudly helped South Africans across the country all apply on the same day (simultaneous Joburg, Pretoria, Durban and Cape Town submissions). We have also helped South Africans apply for UK visas whilst they are abroad. We have helped South Africans apply for UK visas in Dubai, Hong Kong and USA (to name a few countries). Yes folks, national and international assistance provided by Cape Town office. 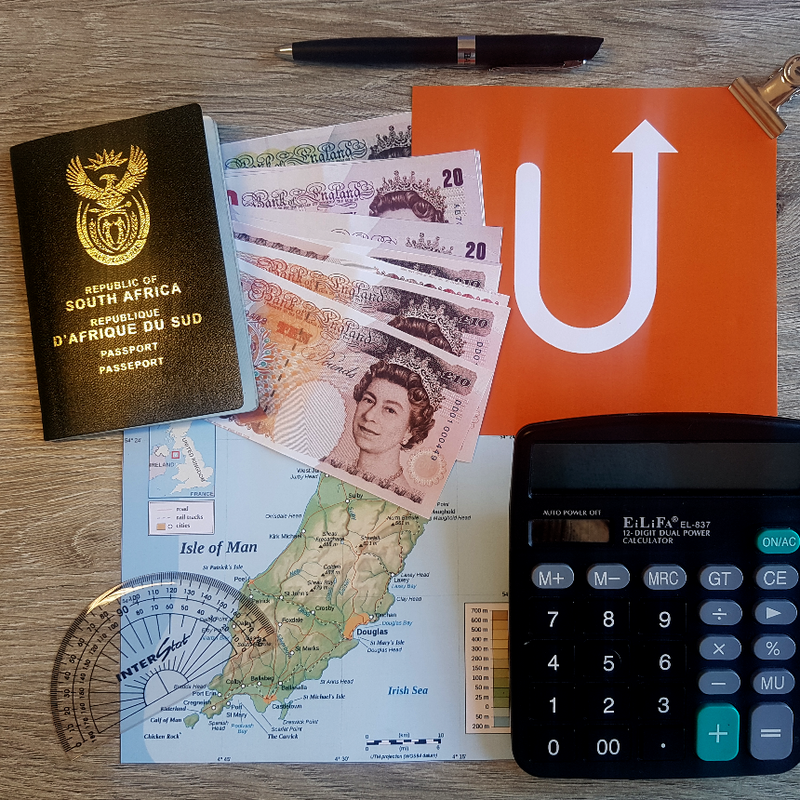 Move Up has aligned its practice with the protocol set out by UKIASA (UK Immigration Authority of South Africa). To better understand how Move Up helps, please take a look at our “How to Apply” page. Our team of visa consultants are only permitted to discuss all the supporting documents required once the applicant has appointed us as their visa representative. Free of charge, our visa consultants role is to first assess the feasibility of the applicants case (free assessment) and if successful, they can offer representation in the applicants case. During this assessment, we have permitted that our consultants constructively address time consuming documents (to help address common time delays upfront – for an efficient submission). When it comes to the technicalities of UK visas, applicants will find that each visa category require different supporting documents. More information regarding the different types of UK visas that the UKVI (Department of UK Visas and Immigration) offer can be found on our UK Visas page as well as our Costs of UK Visas page. Each visa category requires different types of supporting evidence. Ideally applicants have to show that they have sufficient supporting funds to cover the expenses occurred in their travels. Taking into consideration that each person has their own unique background, the UK has implemented Immigration law that specifies the minimum conditions that need to be met in order to qualify. This is where Move Up comes in, giving the industry know how and limiting the grounds of dismissal. Especially in complicated cases. To find out more information about Immigration law, applicants can go to the UKVI (UK Visas and Immigration) website. If you confident that the information here applies to yourself, contact Move Up to confirm your eligibility and sign up for UK visa representation the way it’s meant to be done. If you are not sure which visa to apply for, try our quick and easy 4 question assessment. Find out How to Apply for a UK visa.. 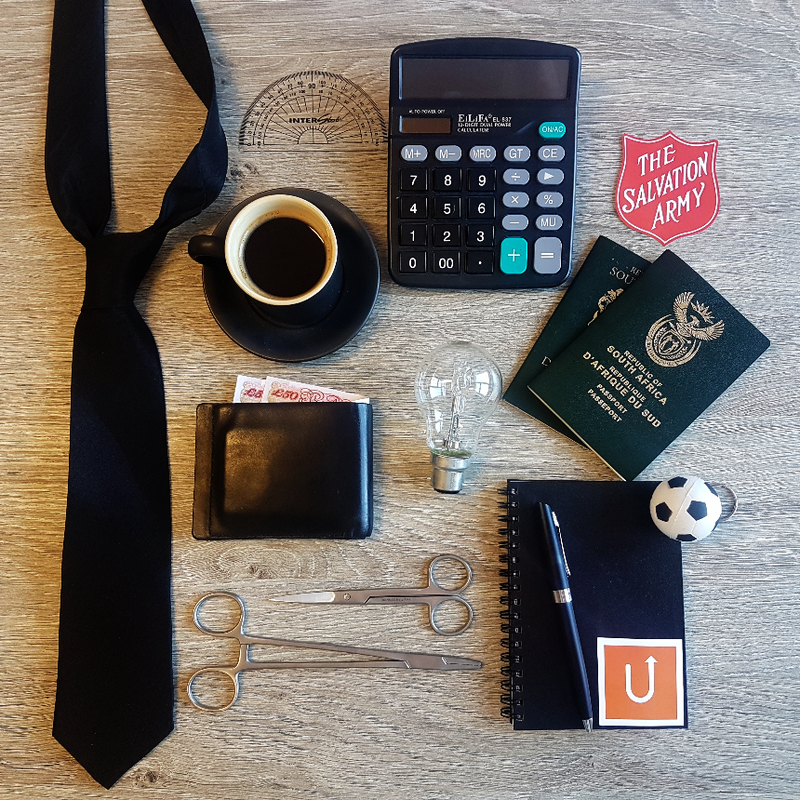 There is only one way to find out why we are South Africa’s favourite immigration consultancy..